(TibetanReview.net, May23, 2016) – China is actively working to establish a railway link to India through Tibet and Nepal and is keen for New Delhi to join the initiative, reported thehindu.com May 22, citing a senior adviser to the Chinese government on Tibetan affairs. Mr Zhang Yun, director of the Institute of History Studies at the government-run China Tibetology Research Center in Beijing, has said the Chinese side is very proactive in completing the rail link. Zhang was reported to have made the remarks during his address to a group of visiting journalists at the end of a tour deep into Tibetan territories spread across three provinces. 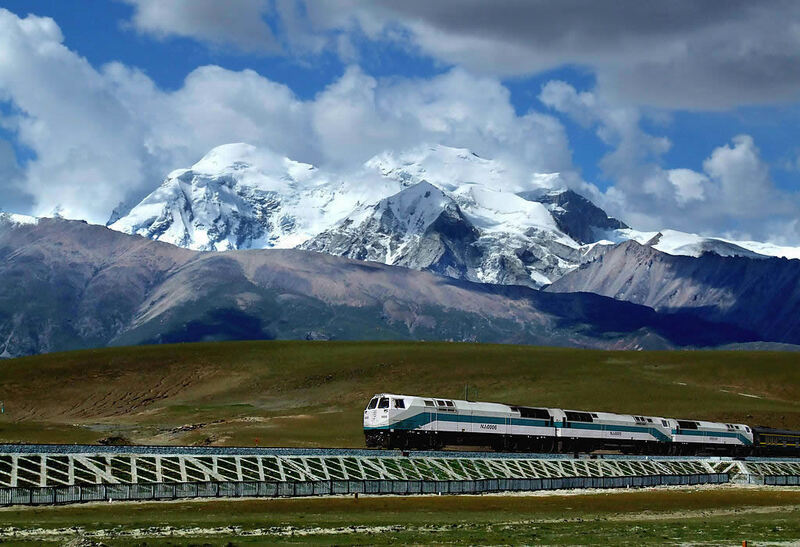 The report cited Zhang as saying the railway network of China, Nepal and India would be connected soon. “It is our strong will to form synergy between the rail networks of all three countries,” he was quoted as saying. Zhang was also reported to have repeated China’s strident stand on the Dalai Lama, saying the latter should give up the demand for independence. The report described Zhang as part of a research team that is advising the Chinese government on Tibetan affairs. The Dalai Lama has for decades called for genuine autonomy for Tibet under China’s existing constitutional provisions. But China insists on calling him separatist, accusing him of demanding independence while steadfastly refusing to discuss the issue with him, or his representatives.